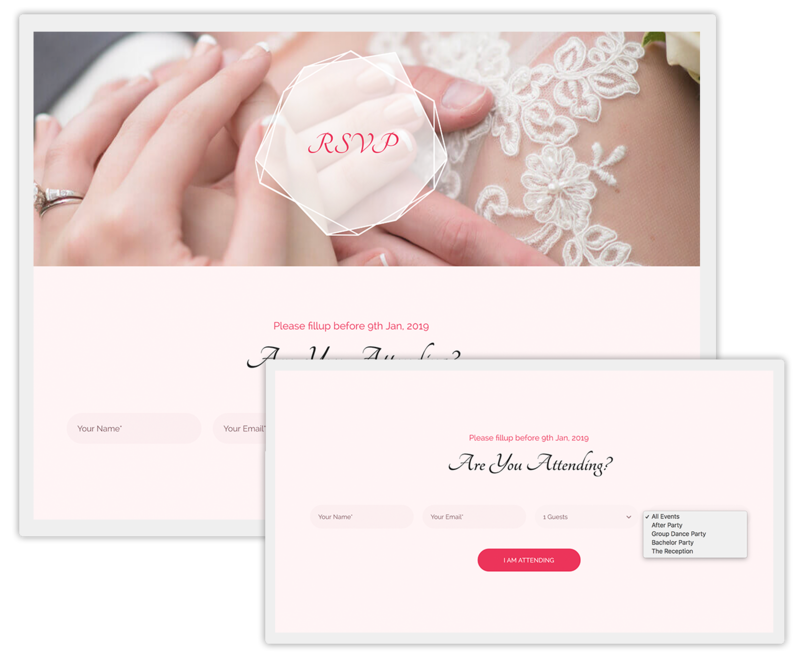 utilize the built-in functionalities to launch the best wedding invitation website easily. 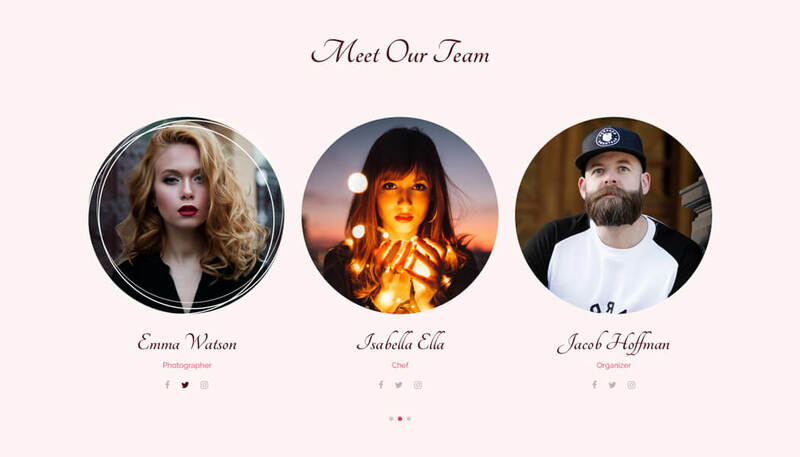 This WordPress wedding theme has 2 uniquely designed demo variations so you can choose one that fits your needs. 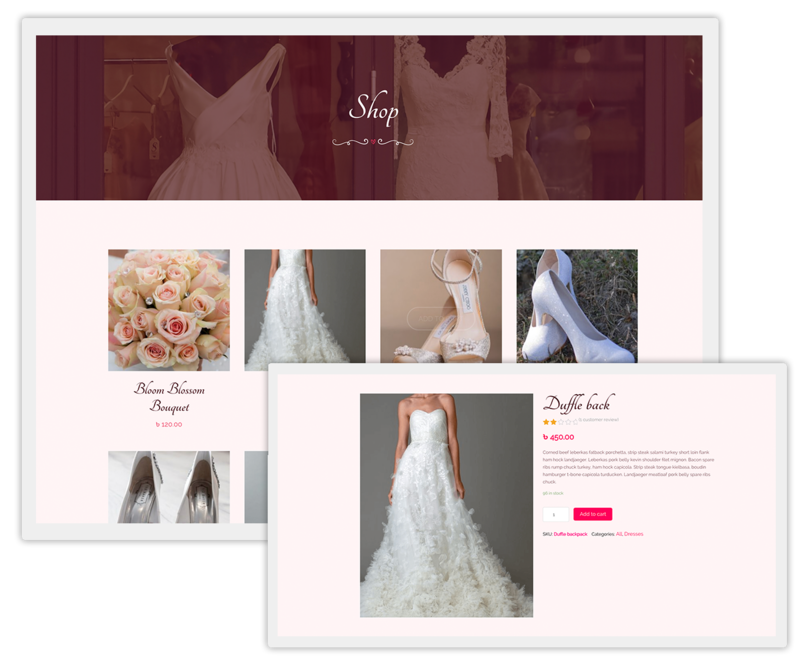 Wedding Planner: A full length wedding event management site pack perfect for the wedding planning businesses. Wedding: Perfect fit for single wedding event sites. 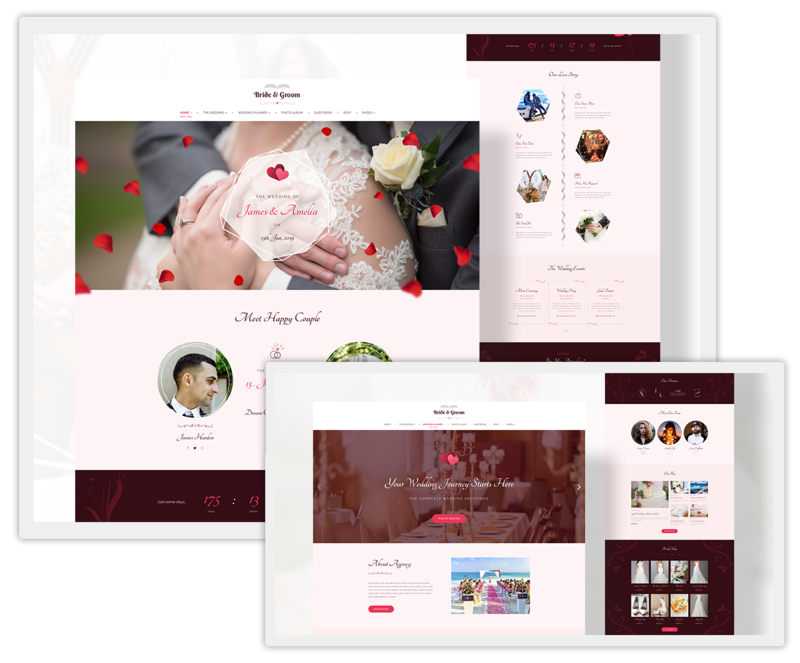 Create the best WordPress wedding website with this wedding theme. 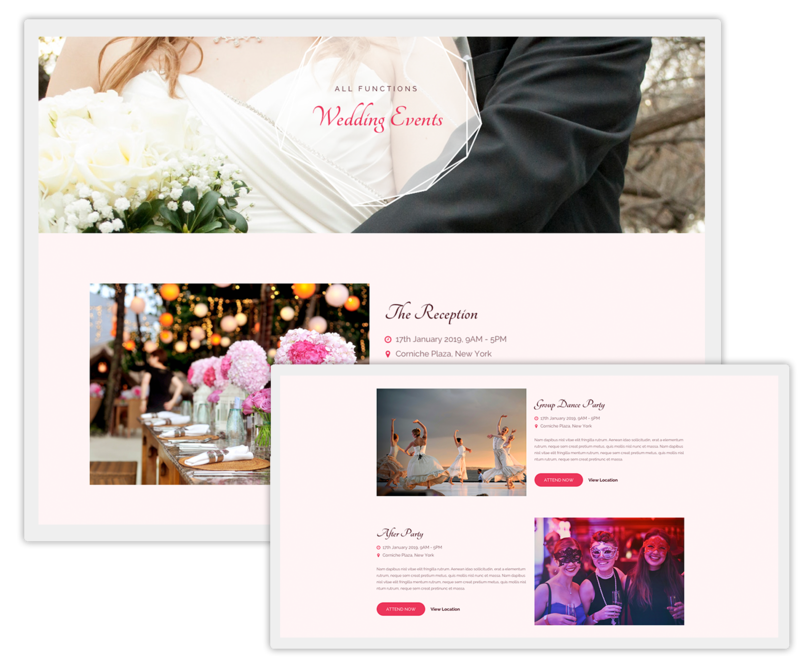 Having the custom event post type inside, this complete wedding planning WordPress theme lets you add events with much of their details. 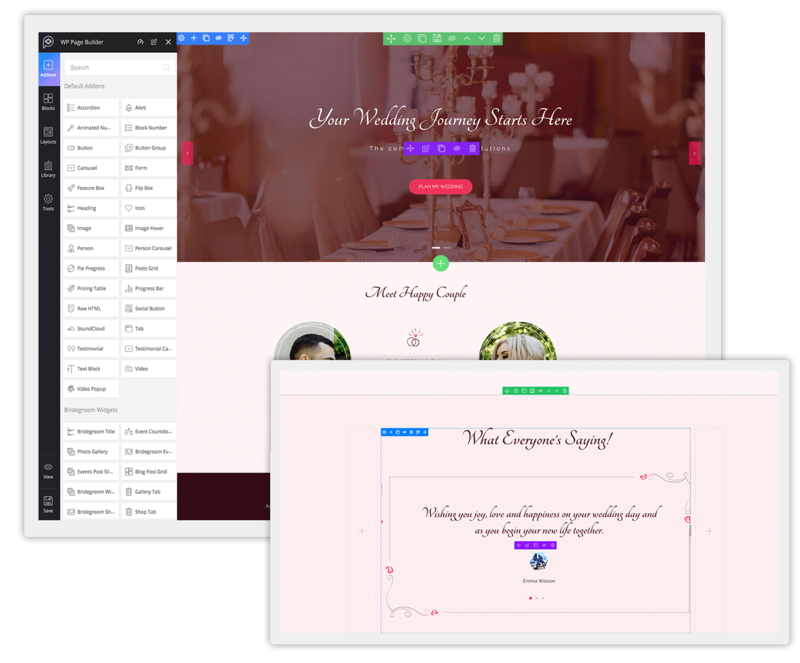 List events with addresses, CTA buttons, and manage all wedding events smartly. 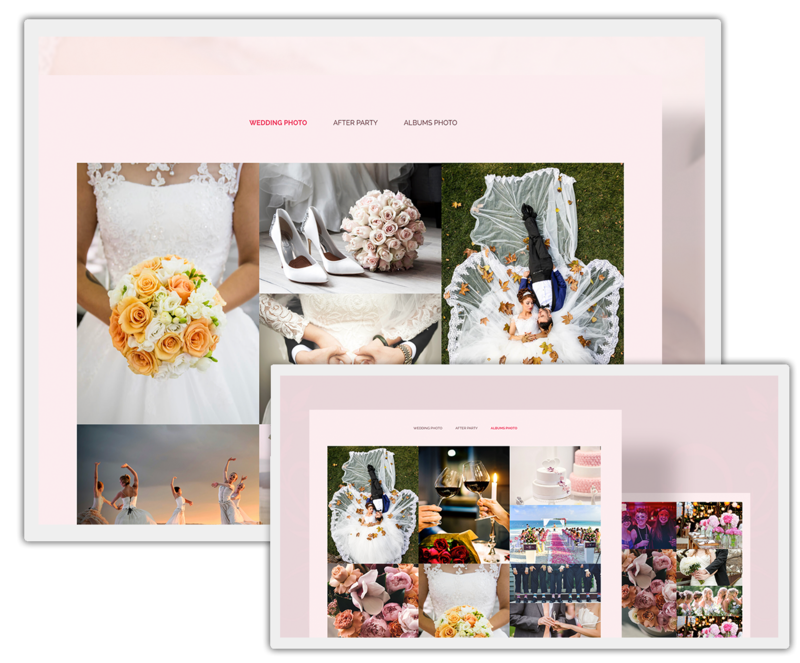 Take incredible wedding photos from different events and present them on your WordPress wedding website in several categories. 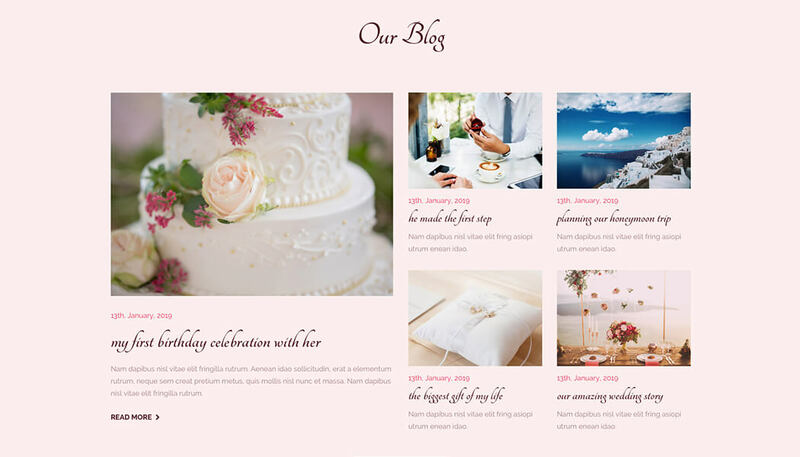 This wedding planner website theme has custom gallery post type to add photos and manage them easily. Offer a smart tab to filter navigation system to the wedding albums. 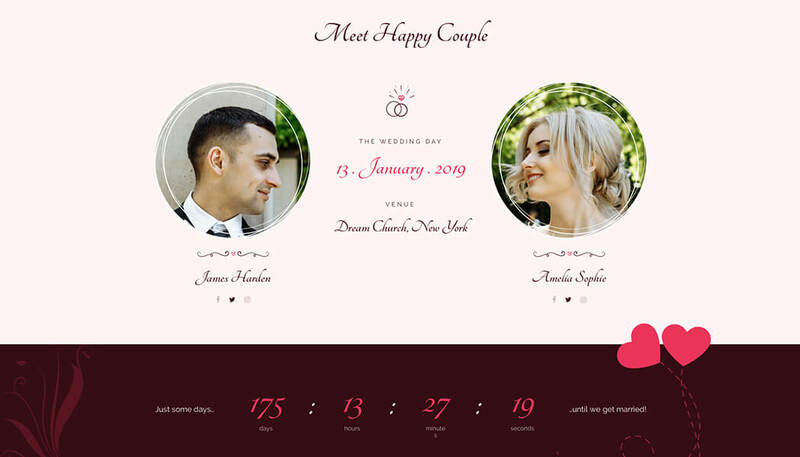 Build a complete wedding invitation website on WordPress with this wedding theme. Let interested people reply to the listed wedding events. Have a smart system to invite guests and easily track them online. 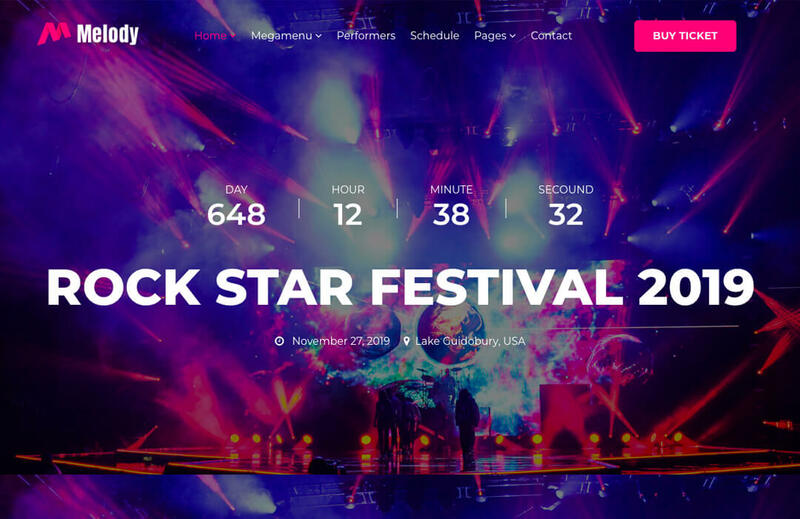 Despite having all required pages inside the theme pack, you can create or modify pages with the innovative WP Page Builder. 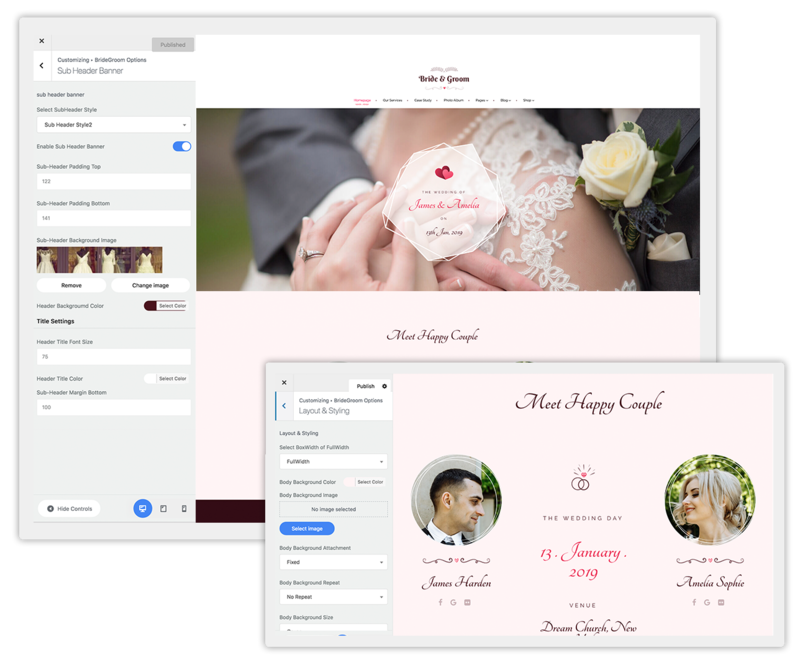 Build, modify, and style your WordPress wedding website live using the drag and drop codeless page building system. If you are running a wedding planner business, you might want to sell different wedding items on your site. 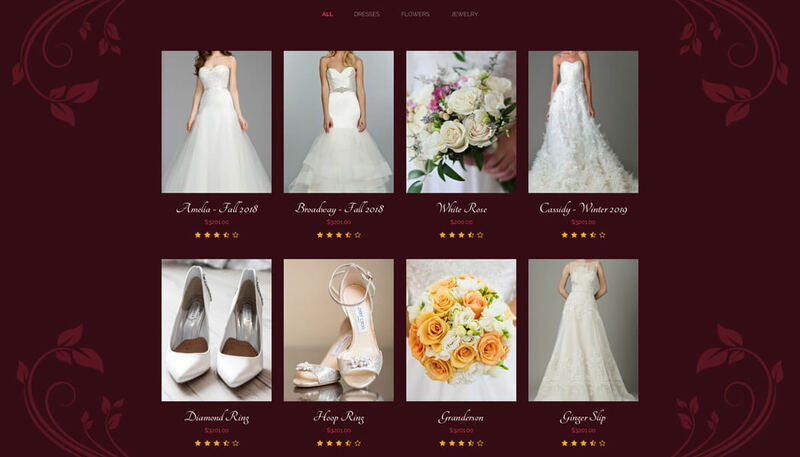 Bride & Groom comes with WooCommerce integration to offer eCommerce functionalities. Run your wedding planner business successfully. 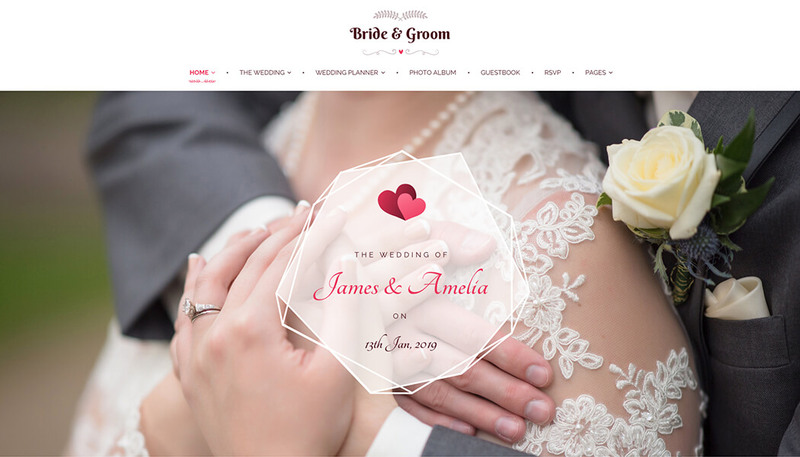 This WordPress wedding theme lets you take control of website settings with Bridegroom options. 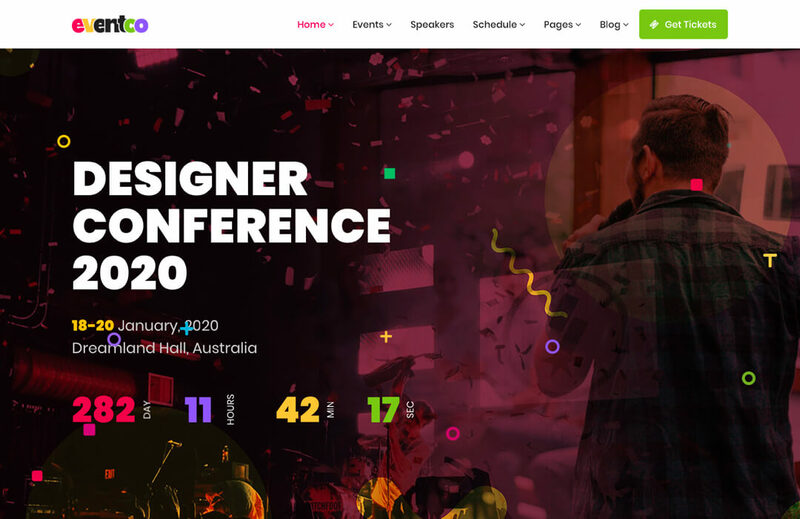 Easily set up typography, layouts, and pages. Change the style if you ever need to. 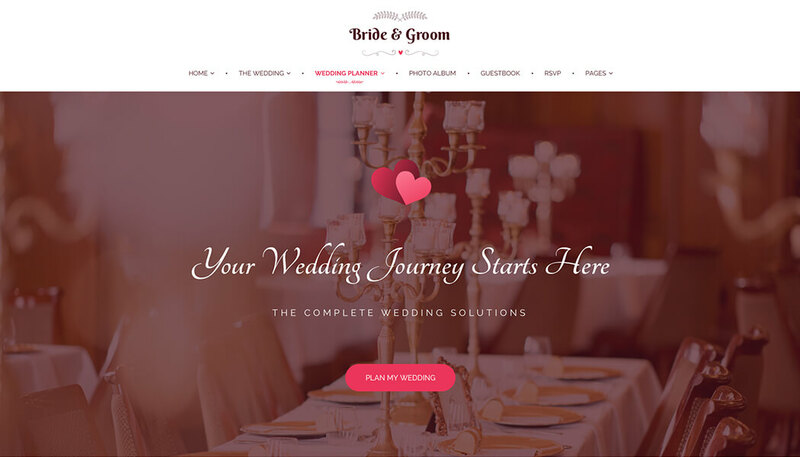 Modify your website look with the advanced options of this wedding WordPress theme.